Previously it was reported that iPhone 8 speaker generates an annoying noise during the calls, now the alarming news arrive from Taiwan, where the first serious fault of this device, namely of the iPhone 8 Plus was reported. Today, a user from Taiwan reported that its Apple iPhone 8 Plus only lasted for three days. 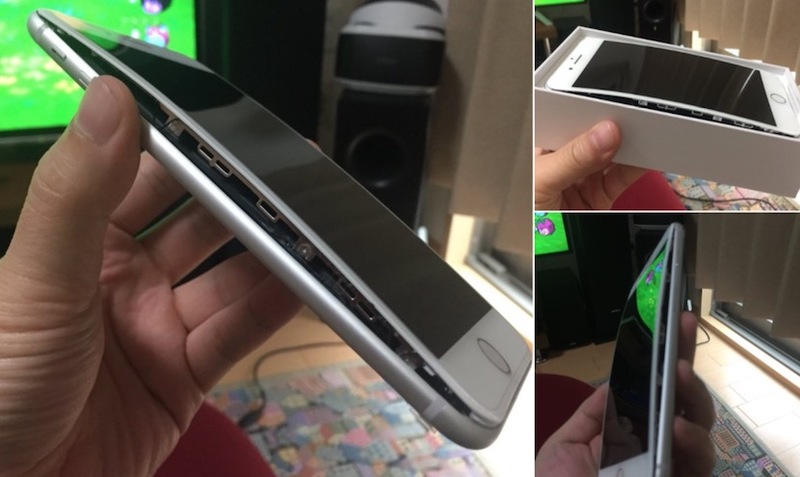 The smartphone was delivered on Tuesday, he decided to recharge the device using the official charger provided by Apple with iPhone 8 Plus, which caused the battery to begin to swell causing the LCD panel to disengage itself from the chassis. In Japan a user reported the same problem a day earlier, also with the iPhone 8 Plus. Due to this, it is expected that in the next few days new users will continue to be denouncing the quality of their device. Now all eyes are on Amperex Technology Limited (ATL), the manufacturer of batteries, the same that has always supplied batteries to all Apple products, and the same that was behind the manufacture of Galaxy Note7 batteries, although it should be remembered that in the well-known Samsung case, the problem was in the design of device itself, where very little space was left for a battery that tends to dilate. By not leaving a correct space for dilatation, in the worst case an explosion occurred.